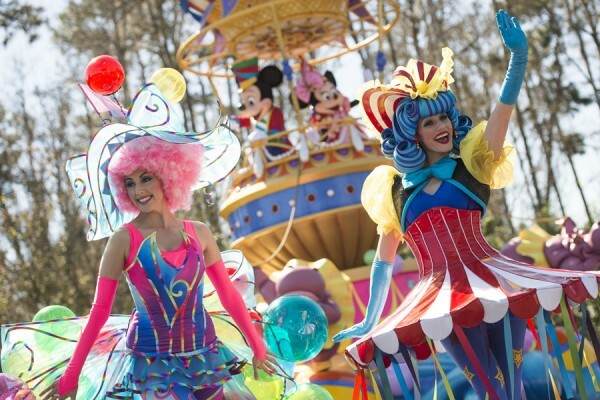 Disney has announced the incredible, new daytime spectacular, “Disney Festival of Fantasy Parade,” will be making its grand debut at Magic Kingdom Park on Sunday, March 9. Costume designer Mirena Rada is expanding her portfolio of design projects for Disney Parks with this latest endeavor for a Walt Disney World Resort theme park. 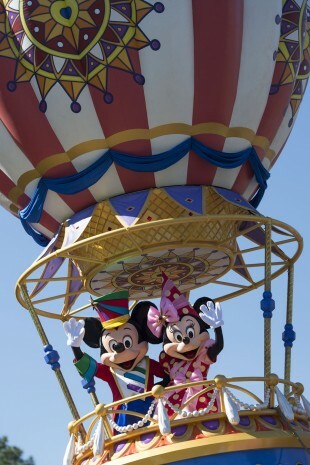 Previous creations include work for Disneyland Resort,Tokyo Disney Resort and Hong Kong Disneyland Resort. These costumes, some of the most extravagant and elaborate in Disney Parks history, took almost a year to complete. The creations transpired in 10 different costume houses across eight cities and two countries, with the Creative Costuming facilities in both Florida and California among the mix. The production process mirrors current fashion trends, utilizing new technology to design and print custom fabrics in house. 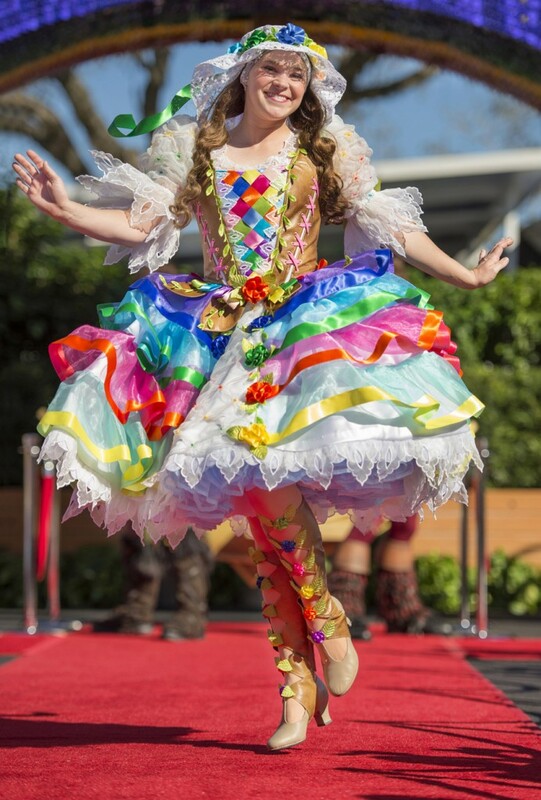 Rada partnered with Walt Disney World costumers to select fabrics that would work well in the Central Florida climate while also accommodating the needs of each performer.